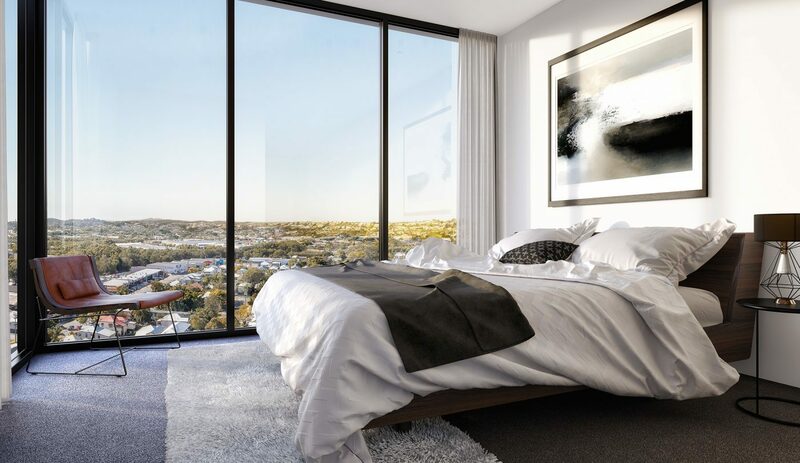 With a sophisticated design, The Mews introduces a contemporary urban style to South City Square. 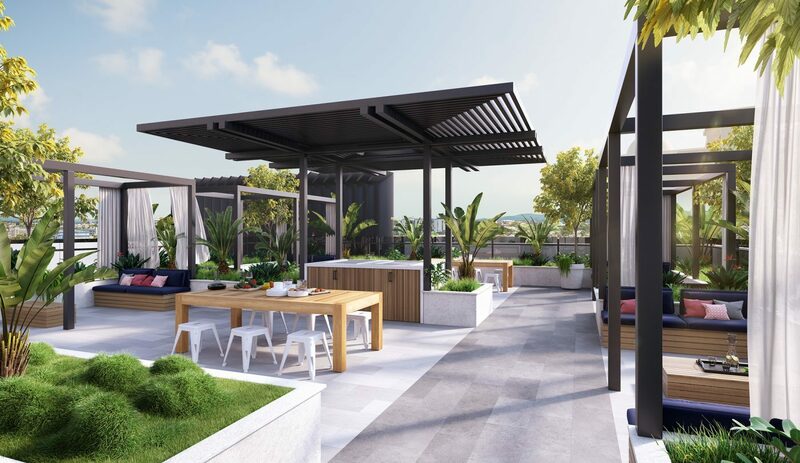 At ground level, the market place will offer a range of gourmet suppliers including a fresh produce market, butchers, providores and florists. 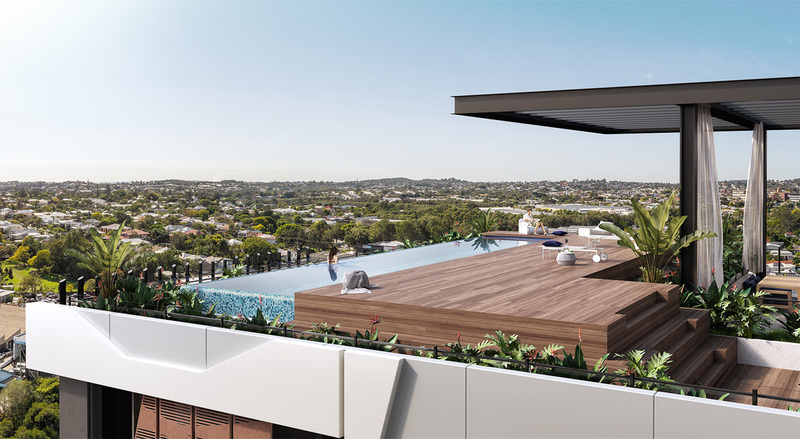 The landscaped rooftop residential retreat offers residents and their guests exclusive access to the pool, dining spaces, BBQ areas and landscaped privacy zones. 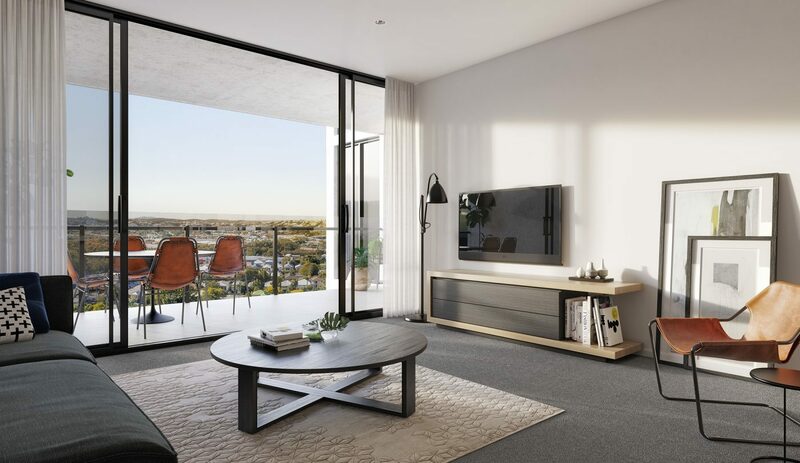 Apartments face east over 2 storey character housing or across the 5,000sqm central green square. 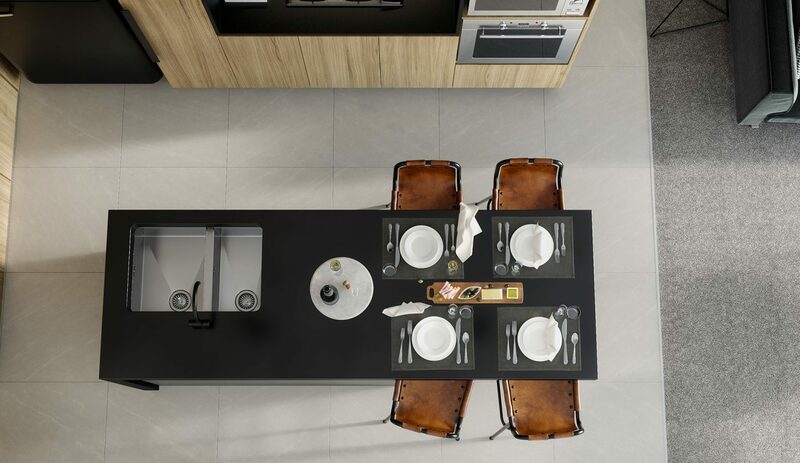 All apartments come with Ducted AC (no condenser on balcony), 80mm feature stone bench top in the kitchens, ILVE appliances including gas cook top, oven, integrated dishwasher and range-hood, matt black feature tap ware, under mount double bowl sink and soft close cabinetry. Bathrooms feature stone vanity tops, mirrored shaving cabinets and LED feature lighting.